Online Lottery Providers – Where Do They Come From? Online lottery is a true bliss sent from the guys who developed this amazing technology that lets us play it from the comfort of our homes. Two decades ago, it was impossible to even think that one day this will be the reality. Nonetheless, today there are thousands of online lottery providers. People who are as passionate about lottery as the most passionate lottery player you know. They are in charge of the operations, the marketing and the management, but they’re closely regulated by the relevant authority. 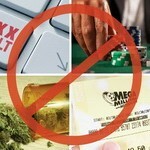 Note, don’t play the lottery at unlicensed online lottery providers. Always check a review if they’re regulated by an independent auditor or regulator. Going online makes the services and products of any business widely available. The internet turned the world into a global village. You can play any lottery you want from one place, and you never have to go out, unless you have to cash in a big jackpot. Well, then you have to pay the lottery provider a visit. Even if you are an agoraphob, you will have to do it, it’s for your own benefit. Both local and national lotteries eventually go online. Both they and their lottery players benefit from this course of action. Their players can buy lottery tickets whenever they want and playing the lottery becomes more convenient. On the other hand, online lottery providers start cutting costs, because they can shut down unprofitable retail shops and focus on their online operations. It’s the 21st century. I am happy that the lottery industry was strongly influenced by the advent of technology. Setting up a new bricks and mortar lottery takes a lot of money. Opening new shops, hiring people, marketing costs, it’s a real struggle. Besides the endless source of funds you need, it takes time, risking, delegation of power and most importantly, you have to deal with a lot of paperwork. Even if you were to sell tickets at already established retail shops, the operations require a great deal of organizational skills, experience and knowledge of the market. On the other hand, starting an online lottery takes way less cash. The capital required gets shredded in half. The operations can be centralized. All it takes is one building where the servers will be placed, the operator can outsource the legal and accounting department and focus solely on the marketing. Sounds easy, right? It’s much more complicated than this, but it’s much more simple than running a lottery that’s not available online. If you ‘re thinking of launching your very own lottery with your friends maybe, read on. This is the dream of any lottery player. It’s the only way a lottery player can win non-stop, operate its own lottery. With the introduction, a lot of passionate lottery players eventually decided to set up their own online lotteries. They love what they do, and they do what they love. However, this time around they have a guaranteed win under their belt, every single draw. 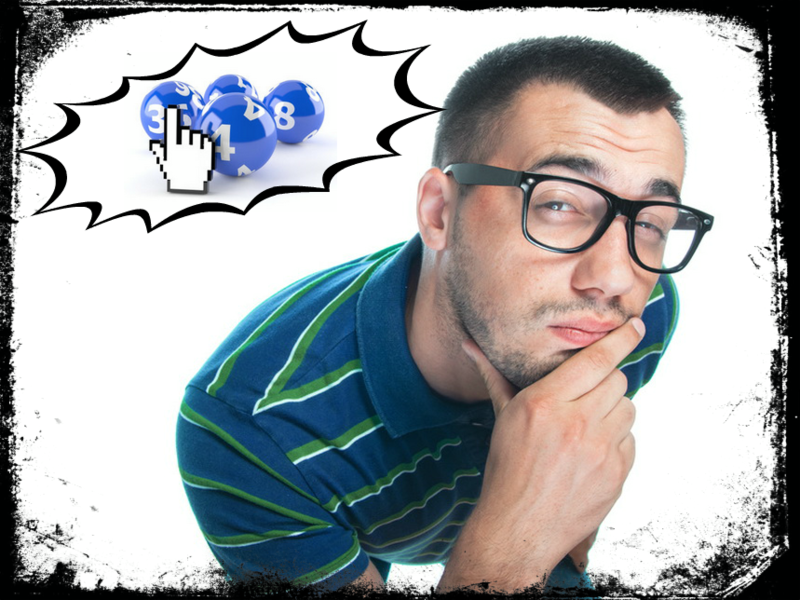 The majority of online lottery providers that are operated by lottery players are small, at some cases they are available to only people who get an invite to play it. They are rare, but rather fun and entertaining, because it’s easy to meet other people who are also into the lottery. In a way, they act like a social club, but someone wins. This breaks the stereotype that all online lottery providers are these big corporate companies with hundreds of employees. Yes, the majority is corporately governed, but not all of them. Online lottery providers of this type pop up like mushrooms after a rain, but once the humidity goes down, they vanish. I highly discourage you to play at these player run online lotteries. They are common people like you and me. The bottom line is that setting up an online lottery is easier than it used to be. The software that’s required to generate the tickets, the results, keep track of what’s going on is available on demand. Furthermore, the internet allows new online lottery providers to easily reach out to a huge player base. With advanced online marketing techniques, they get an exponentially increasing player base. It’s not that you can meet some individual who runs an online lottery on the street every day, but it can happen. It’s big industry, a big market, and a lot is at stake. Running an online lottery is like any other business. There are people who love cars. They either open their own repair shops, become retail resellers, basically anything that’s related to cars. Online lottery players love lottery. Some go the distance and become part of a lottery company, while they play the lottery. What’s the Future of Online Lottery Providers? Their future is definitely a bright one. I’m more concerned about local lottery providers that still haven’t offered their services online. By not participating in the online race for new players and making their games convenient to take art in, they are operating on the edge. They miss out on huge revenues that can definitely make a change. As far as online lottery providers are concerned, they will grow. I expect to see new channels, new methods of playing the lottery online. Virtual reality is a big thing, a growing one. It’s only a matter of time before we see virtual reality lottery providers. Would you try it? Would you play a virtual reality lottery? Maybe have your own virtual library and a desk where all your tickets are stored. I definitely would! Thank you for the lectures on online lottery. I will like to design and operate my own online lottery. However, I need more information on how to go about it. Exposing Online Lotteries – Because the World is Full of Crooks!